Relaxing, soothing and hormonal regulator. Salvia fights menstrual disorders and helps deal with the typical discomforts of menopause such as hot flashes. It also acts as a muscle relaxant and anti-inflammatory. Its aroma favors the improvement of mental exhaustion and stress. Salvia contains an active ingredient called estrogen, which makes it the perfect plant for female hormonal disorders. Relieves symptoms of premenstrual syndrome, including bloating or cramping. 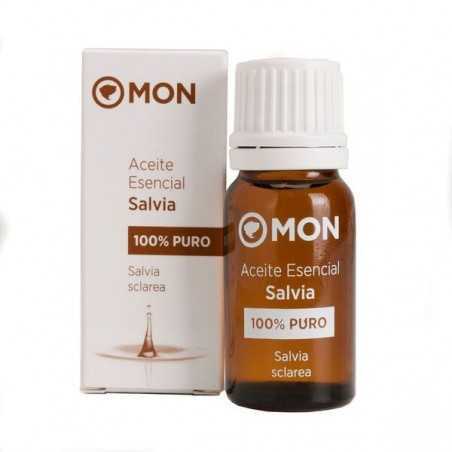 Massage the abdomen with 3 drops of salvia and you will notice how it relieves the pain.